Avalon Guest Manor offers twenty-four luxury en-suite guestrooms. Guestrooms breathe sumptuous yet understated elegance with a great deal of thought and attention applied to each individually decorated room. 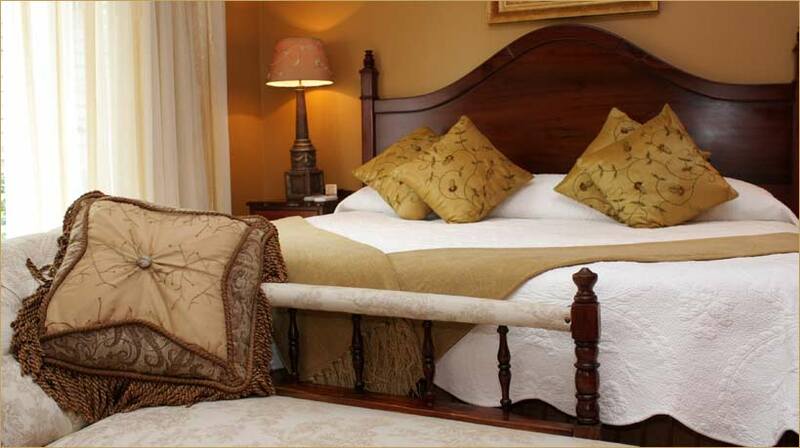 Indulge in the luxury of Avalon Guest Manor and spend your first night in lavish hospitality. The Honeymoon Suite is located in the furtherest section of the Manor and boasts its own private entrance and patio, king size bed, large shower and corner bath. Retreat to a room filled with candle light, rose petals, champagne, chocolates and midnight snacks. Create love, romance and everlasting memories together in the beauty of Avalon Guest Manor. Couples taking advantage of this honeymoon package are greeted with a host of romantic en-suite amenities. Fragrant candles and luxurious bath goodies. Full Bathroom fitted with corner bath and shower. Our suite can also be utilised by the bride and her attendants for dressing on the day of the wedding. Contact us directly to discuss the various options available. Avalon’s largest suite is lovingly known as our Honeymoon Suite, of course you do not need to be on Honeymoon to book this special room, any sense of occasion counts! Service is our passion and trademark. 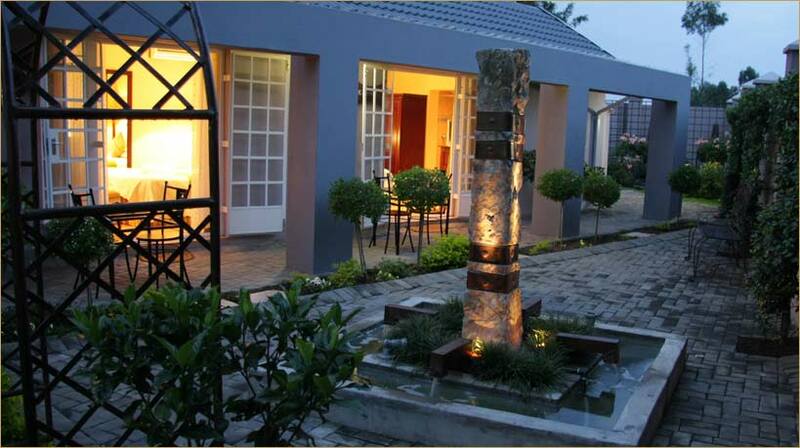 We strive to maintain the essence of uncompromising personalised service through our wealth of added benefits. We are in close proximity to shopping centers, golf courses, restaurants, pubs, cinemas and the new Century Casino. 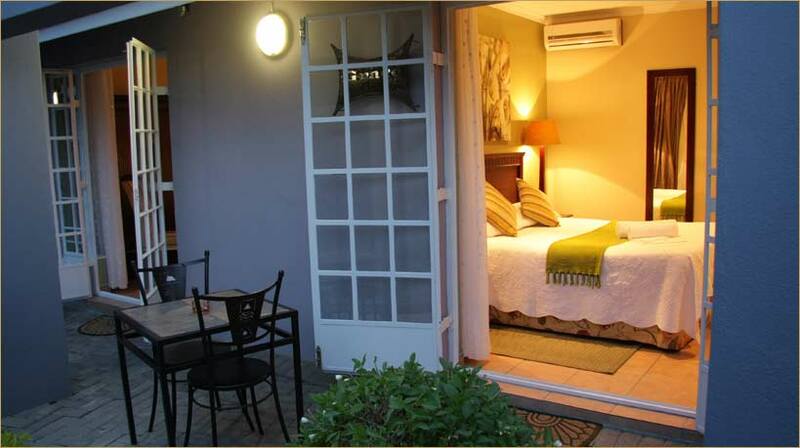 Avalon Guest Manor meets the needs of the discerning tourist or business person.